“Skin that is healthy from the inside glows from the outside.” – can this be considered as the modern day adage? 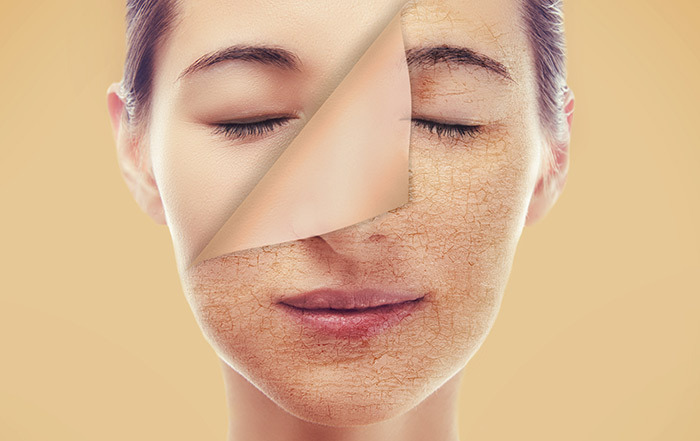 With heavy pollution and environmental factors like the harsh sun, the stress of balancing work and family life together, along with unhealthy snacking and intake of junk food, glowing skin has become an elusive concept for us. These days, most of us complain about blemishes, acne, and pimples. Makeup only hides them, but a healthy diet keeps them at bay. If we can bring some modifications in our diet and follow the basic CTM (Cleansing, Toning, and Moisturizing) regimen, it is possible to acquire glowing skin naturally. Fruits and vegetables are the most important food items that could help you achieve blemish and acne-free skin. They contain skin-friendly components that help in rectifying our skin problems from the inside out. Hence, these ‘beauty foods’ will not only keep your body healthy, but also will help you achieve glowing skin. To add to that, they help to maintain the body’s hydration levels at optimum, thus aiding in achieving better skin health. Here’s a list of some wonderful food items for good skin that will help you in accomplishing your dream skin. Adding them to your daily diet is one of the easiest ways to enhance the skin’s natural radiance. Loaded with antioxidants, essential vitamins, and nutrients, dark green leafy vegetables such as spinach, Swiss chard, radish leaves, mustard leaves (sarson ka saag), lettuce, coriander, parsley, broccoli, and arugula help rid our skin of dullness and enhance the skin’s glow. This tops the list of best foods for glowing skin any day. Mangoes are rich in antioxidants and vitamin A, which prevent premature aging, retain the skin’s elasticity, and grow new skin cells. Banana is rich in vitamins A, B, and E and prevents premature wrinkling of the skin. Papaya helps shed all the dead skin cells and clears your skin of all impurities. Oranges and kiwis are rich in vitamin C that protects our skin against the onset of wrinkles and boosts collagen synthesis. Other vitamin C-rich fruits are guavas, grapefruit, and strawberries. Vitamin C also protects the skin from sun damage and promotes cell turnover, thus preserving the youth and beauty of our skin. 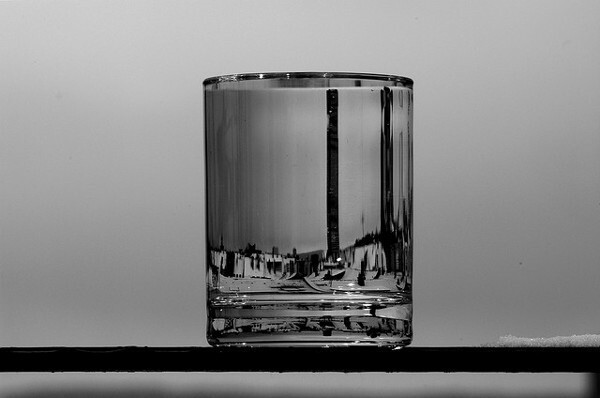 A glass of warm water with honey and lemon juice lightens your skin tone and keeps it clean. Apple helps maintain a toned look and makes your skin look younger. g.Strawberries, blueberries, and raspberries are full of antioxidants that wipe off blemishes from your skin. Foods rich in unsaturated fats, omega-3, and omega-6 fatty acids are essential for providing the skin with a healthy dose of natural oils (good fats), which in turn reduce inflammation, acne, scaly skin, and redness. We can acquire smooth, healthy and glowing skin through consumption of nuts like walnuts, hazelnuts, and almonds and fish like salmon, tuna, trout, and herring. These are the perfect sources of ingredients required for a glowing skin. This easily makes its way into the list of skin-friendly food! 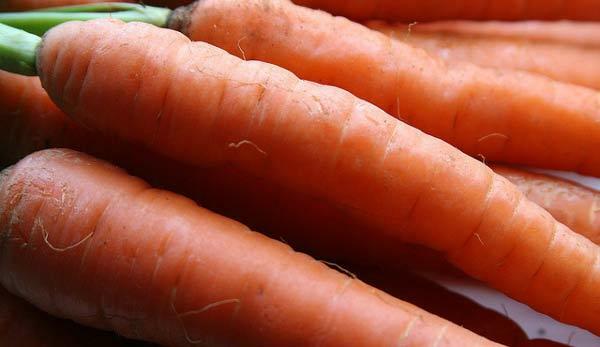 Containing high levels of beta-carotene, vitamin A, and antioxidants, carrots can give us healthy skin from the inside by flushing out toxins. It protects our skin from sun-induced damage, preventing premature aging and wrinkles. It helps to keep your skin silky soft and smooth. Sweet potatoes and yam are other options that show similar results. 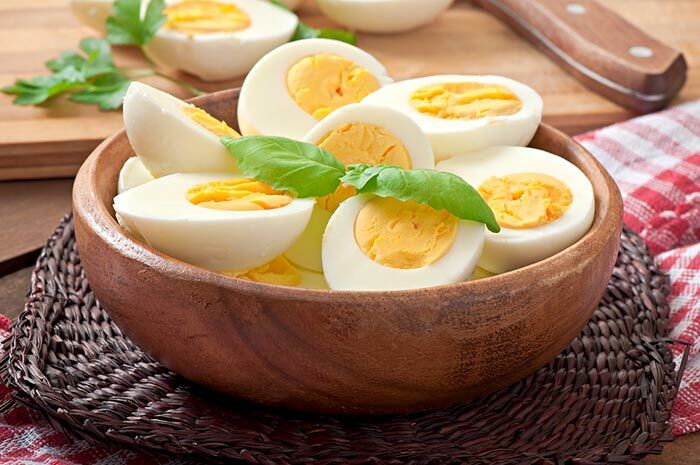 Rich in vitamin B complex, eggs help in keeping skin smooth, blemish free, and also prevent aging. They also contain zinc that is critical for a supple skin. Egg yolks are rich in biotin which is essential for a vibrant and youthful skin. The vitamin A present repairs cell damage and keeps the skin healthy and glowing. They are rich in vitamin E that helps slow down the skin-damaging process. They also help in retaining moisture and preventing premature wrinkling, acne, dullness, etc. 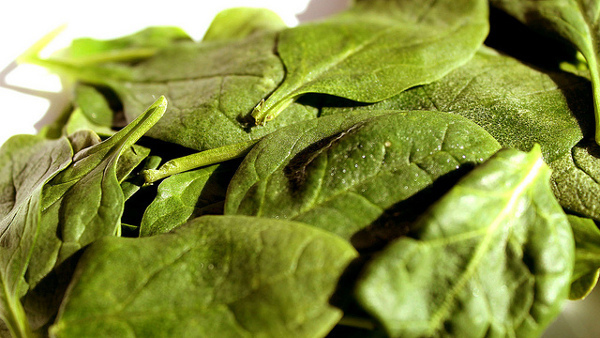 It is a perfect superfood for the skin. 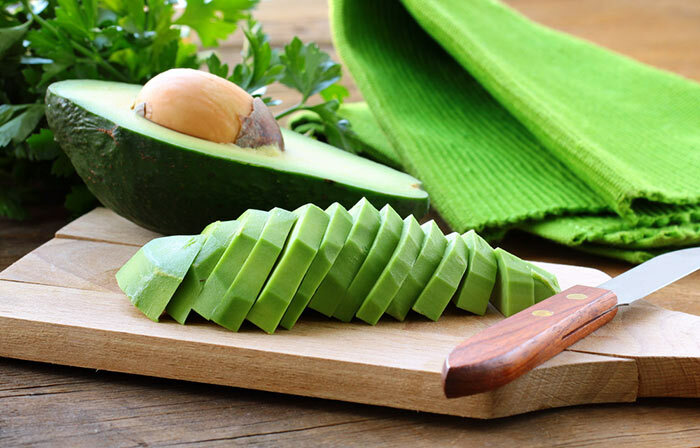 An easy way to include it in your diet is to drink a cup of avocado juice every day. 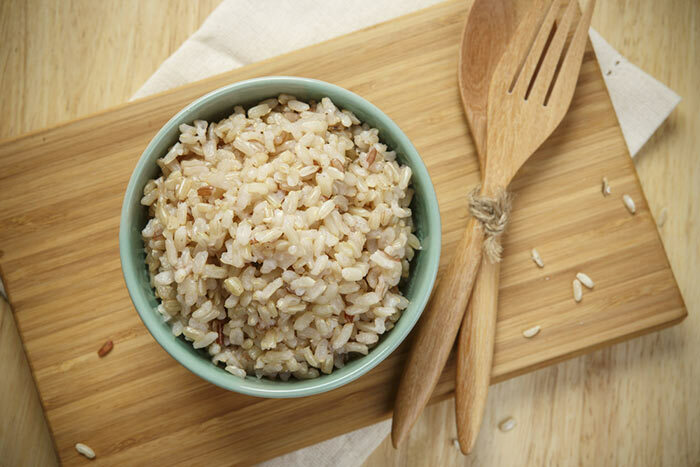 Brown rice contains magnesium, vitamins, and antioxidants that protect the skin from blemishes and acne breakouts. 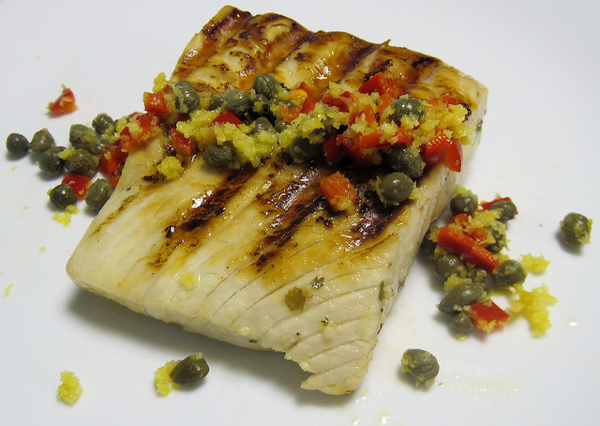 The proteins present repair damaged skin. It is also rich in fiber and ceramides that retain the skin’s moisture, keeping it hydrated. Free radicals are formed when the skin is exposed to the sun’s UV rays, and these are highly responsible for premature aging. 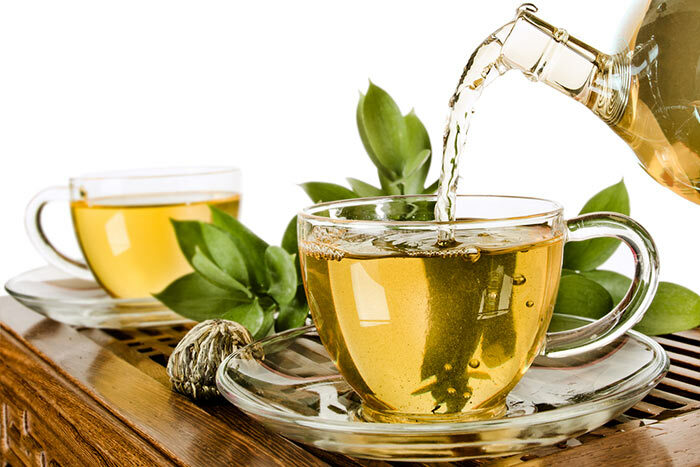 Green tea, which is rich in antioxidants, washes these free radicals out of the body, thus preventing premature aging. It also fights acne by lowering levels of DTH, the acne-producing hormones, leaving your skin healthy and young. It has the ability to retain the skin’s original glow and prevent aging. The antioxidants present in it are responsible for this. Now, you have a good excuse to stop by the liquor store. 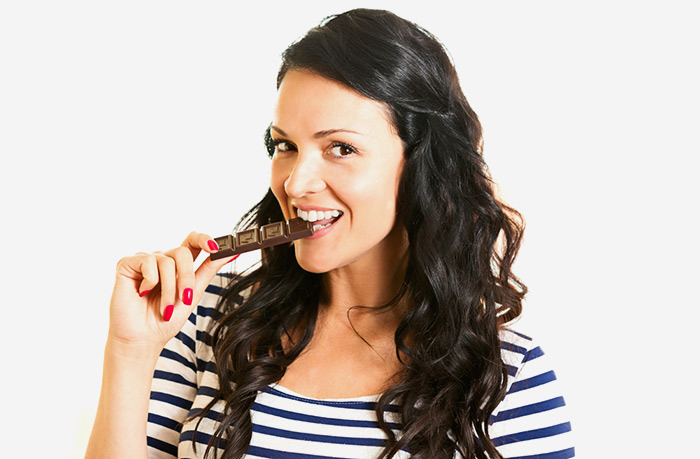 The antioxidants present in dark chocolate protect your skin from free radicals and keep it soft and young for long. It also shields the skin from the harmful UV rays of the sun, protecting the skin from sunburns. It keeps your skin soft and naturally hydrated. This has been said since times old, water can make us glow from head to toe. Drinking lots of water throughout the day will keep your system internally hydrated, which in turn directly reflects on your skin. Water helps us not only by flushing out the harmful toxins from our system, but also by keeping those ugly wrinkles at bay and giving us naturally glowing skin. Keep a bottle of water handy and sip when you crave for your favorite cola the next time. There are certain foods, apart from the ones listed above, that especially help your skin to fight acne. Include a pinch of herbs like thyme, rosemary, and mint in your diet to fight acne. Cucumbers clear the clogged pores that flare up acne. Yogurt clears your skin and also eliminates all harmful bacteria from your body. Dry skin is another problem in itself. 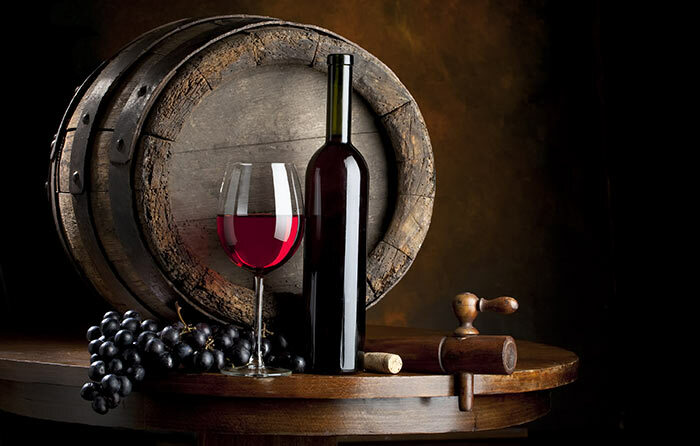 A lot of nourishment is needed, and the following foods are said to boost dry skin health. Flax seeds, salmon, and walnuts contain omega-3 fatty acids.These foods help reduce fine lines and wrinkles, and thus, prevent dry skin from becoming drier. They also help keep the skin soft and smooth while boosting its elasticity. Eggs are rich in proteins, biotin, and essential vitamins, which further help the skin in fighting dryness. 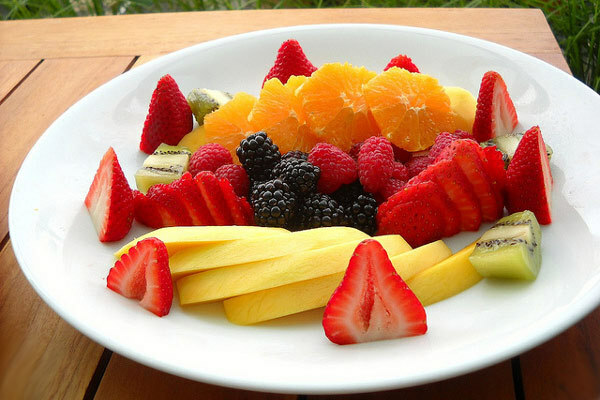 Eat right and your skin will respond with a wonderful glow. If you have any more foods to share which we have missed out, feel free to share them in the comments section below.